This column was originally published in the Gettysburg Times, July 12, 2018. Twenty years ago, in June of 1998, Kaycee Nicole Kemper graduated from Gettysburg Area High School. Her plan was to continue working as Assistant Manager at the Majestic Theater where she worked throughout high school. Donna Boyer, an unbendable and fierce supporter of her students at GAHS, required Kaycee to go on a job interview—just one interview, for the experience. 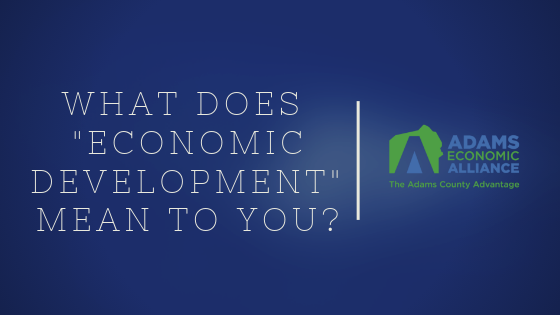 So, Kaycee interviewed with two people at Adams County Economic Development Corporation (ACEDC), as our organization was then called: Cathy Washburn, who was Executive Director, and myself, with ACEDC’s Business Calling Program. At the time, our offices were located on Franklin Street. We didn’t realize then, that the future of our organization would be infinitely improved and impacted by that chance interview. She so impressed us that we offered her a job! Twenty years ago this month, in July of 1998, Kaycee began working as our full-time receptionist. She was the first point of contact for everyone and anyone who entered our office. She grew with the position and became an administrative assistant, taking meeting minutes. Then, as Office Manager, she became more involved in the financial activity of the organization. 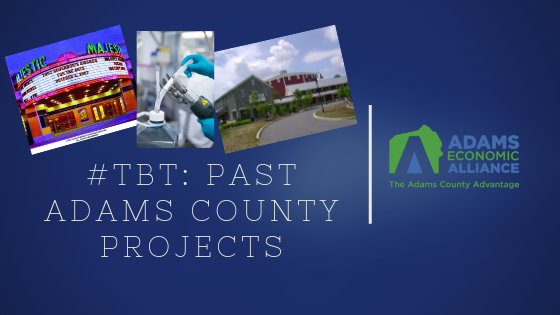 She continued to grow her skills, stepping into the role of Business Calling Professional, which required her to step out of the office to visit area businesses. 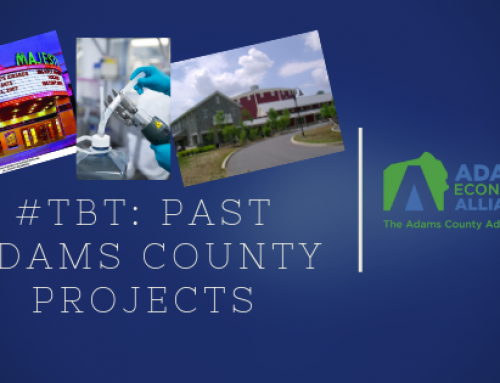 Those contacts made an impact on both the Adams County business community as well as our organization then—but because of the relationships she forged—those visits continue to impact both the business community and our organization today. 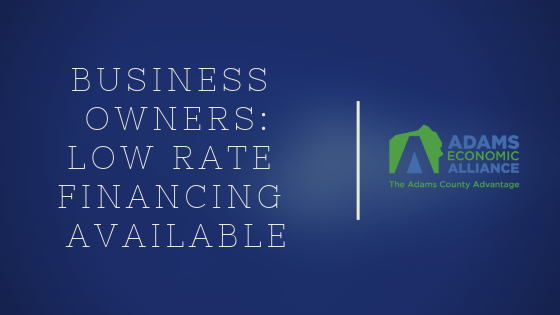 One of Kaycee’s primary responsibilities was to inform local businesses of the lending programs available through ACEDC—many of which are still available through Adams Economic Alliance! 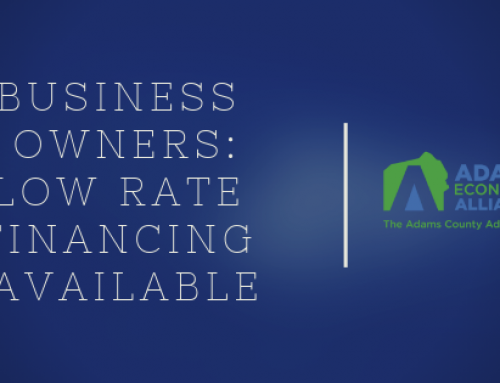 Those lending products allowed hundreds of Adams County businesses to establish locations, expand, acquire equipment, and simply put down roots in order to grow their businesses in the county. “I had the honor and pleasure to meet and work with Kaycee many years ago. 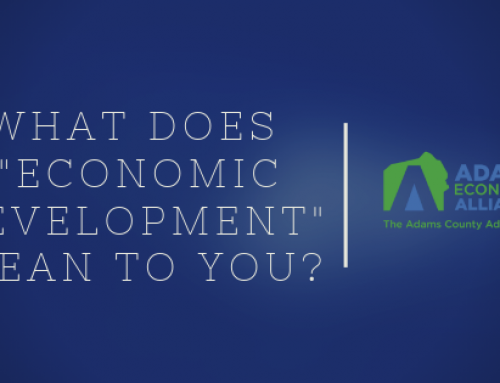 When I started my company and I was introduced to Kaycee, she expressed to me that at the time ACEDC was available for assistance whenever needed to help support the growth of our company. 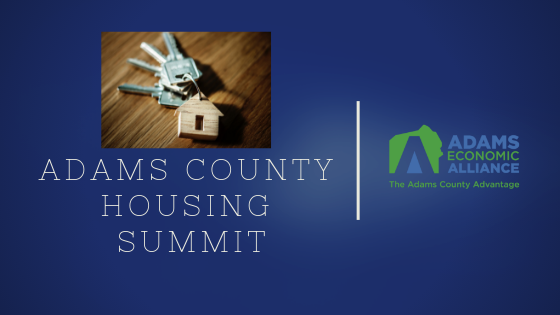 I was advised by her of all programs that would be of value to me in Adams County and when possible I took advantage of them. 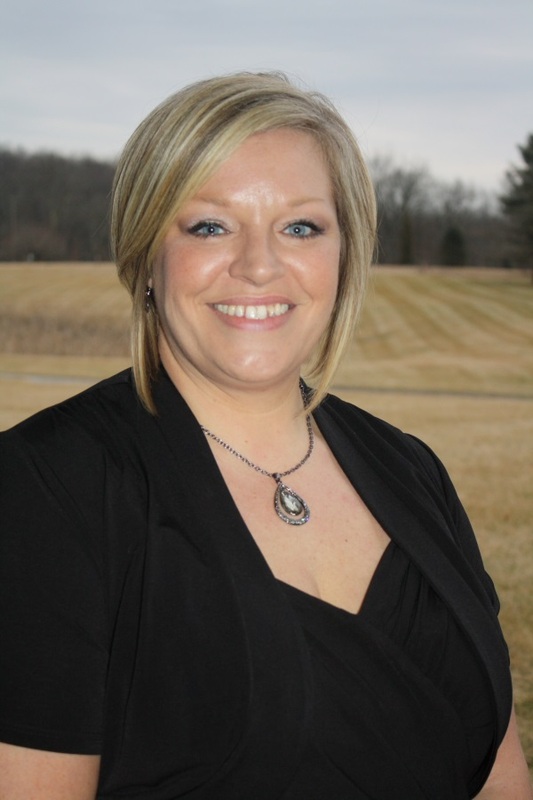 After Kaycee’s experience with the Business Calling Program, she stepped right up the ladder into another new role as Director of Business Development and began packaging loans. She has since been promoted to Vice President of the corporation. Whenever she needed to learn a new skill set, Kaycee found the means to do so whether by taking classes at HACC Gettysburg Campus or through professional associations. Kaycee does whatever it takes, 100% plus. I could not be more thrilled to call her my colleague. 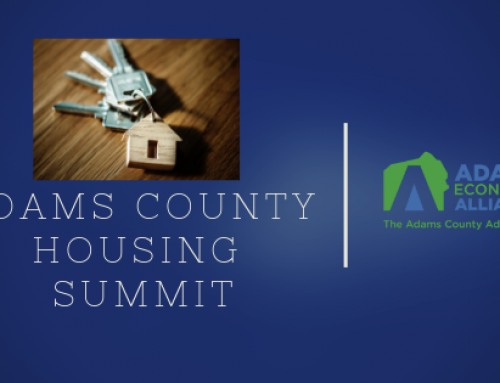 Please join me in congratulating Kaycee on a remarkable 20 years in economic development, and please wish her the best as she continues to achieve even more accomplishments for the greater good of Adams County. Don’t stop there, wish her a happy birthday too!